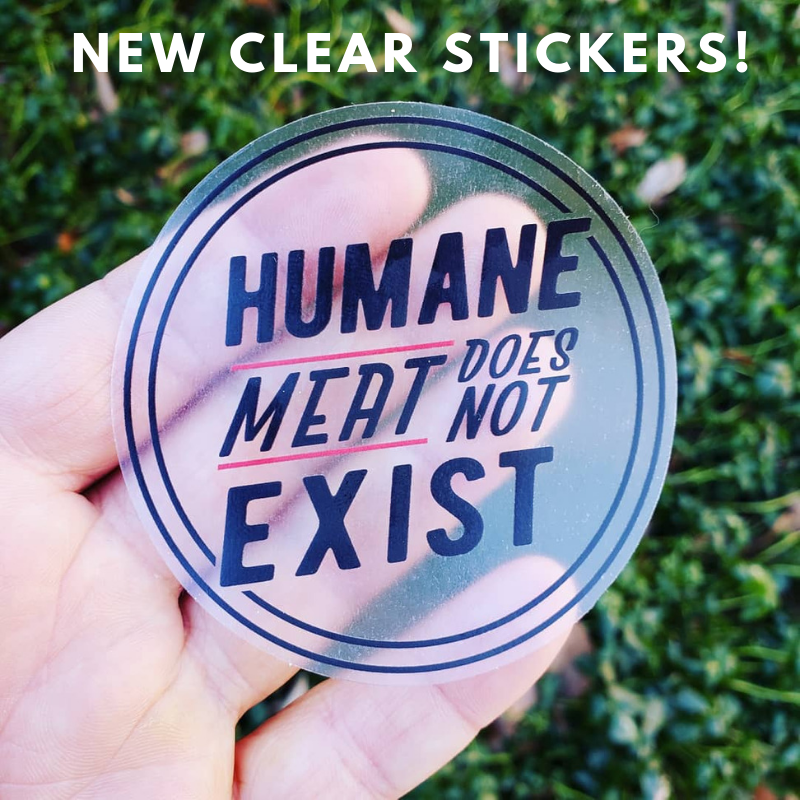 We designed this sticker to commemorate the 46 million turkeys who are slaughtered for Thanksgiving every year, but we feel it's appropriate to display all year long! No need to stress about durability. This 3" die cut vinyl stickers feature a premium coating that protects them from exposure to wind, rain, sunlight and snow. You can even put them in your dishwasher and have them come out looking brand new!